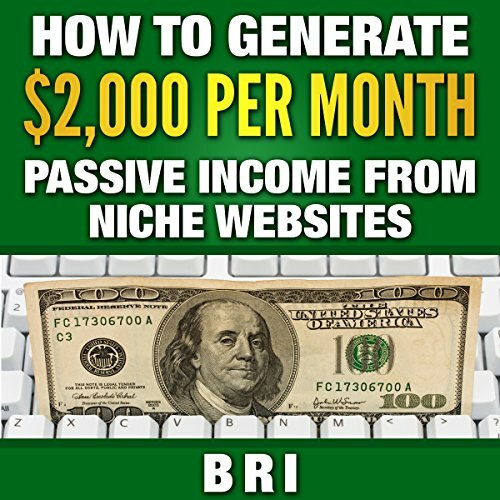 Showing results by author "Bri"
I'm sure you've heard of other books out there on how to make money quick using different online programs like Google, blogging, eBay and probably more. You can make money through these strategies no matter what your situation is. What some of them don't tell you is that it's not instant. Most of them make themselves sound like a get rich quick scheme. Today's savvy e-commerce business owner knows how to compete. 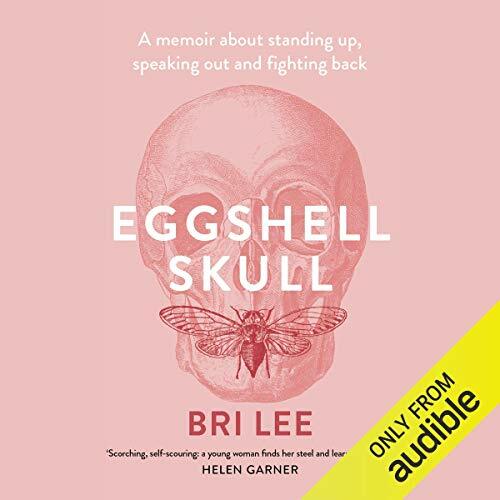 In years past, a business shopped for the products they wanted to resell, then they purchased the items and stored them while they searched for an end user or consumer. Once the product was sold, they shipped the item to their customer. 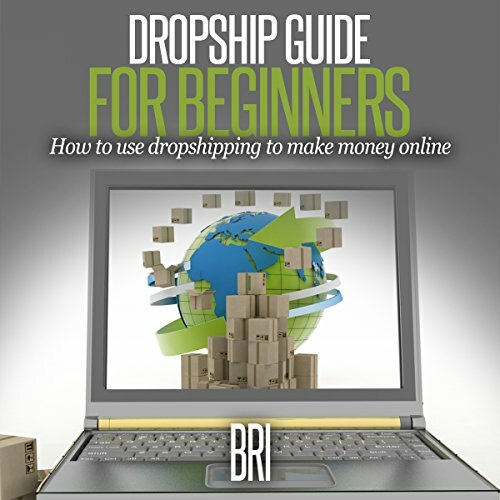 Drop shipping is a proven way of reducing or eliminating many of these expenses, thus making the end price lower for the consumer and more profitable for the seller. 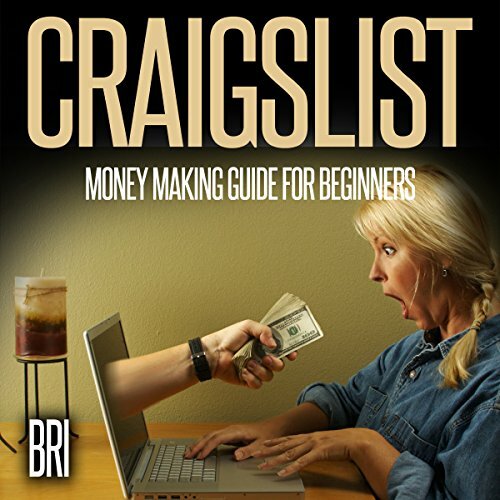 This guide will tell you how to get started. 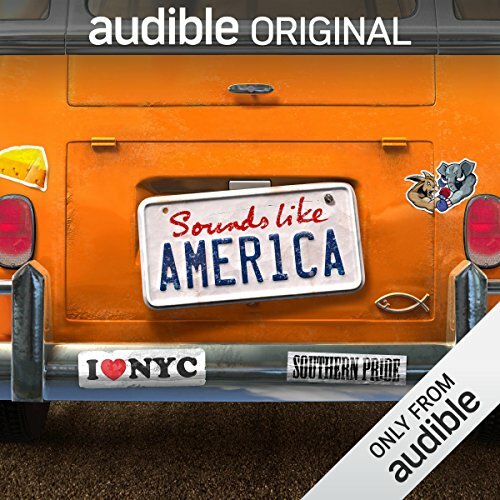 Podcasting has become very popular in recent years. It is a combination of the words iPod and broadcasting. Essentially it allows you to broadcast content on the iPod or any other electronic device nowadays. 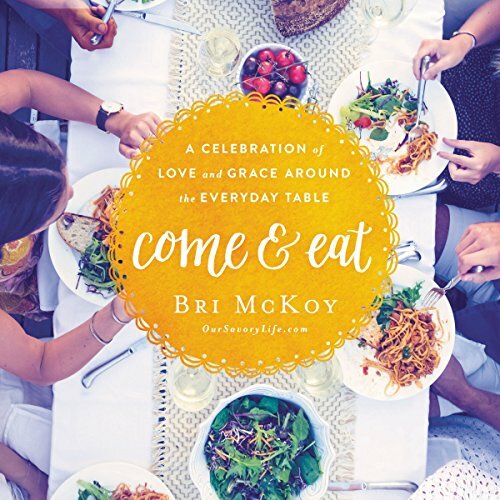 It's a great way to speak your mind, gather an audience, and even make money. 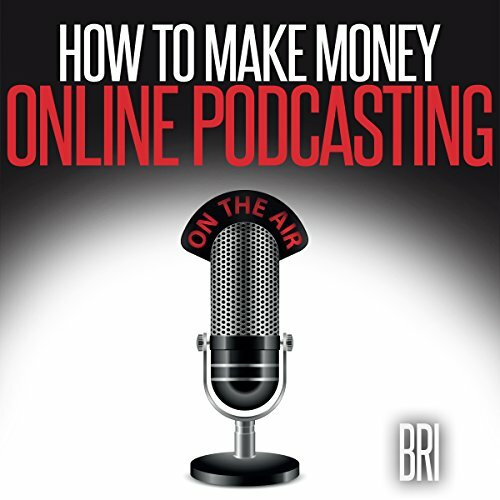 If you have ever wanted to learn how to make money online podcasting, this is the audiobook you will want to listen to. 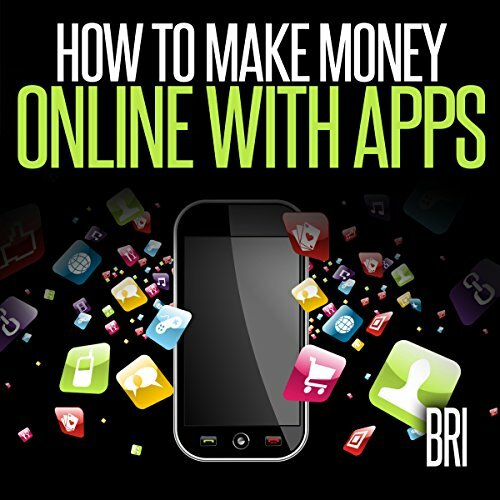 Creating apps can be the fastest way to create wealth in technology today. The growing business of app building is fun and exciting and has the potential to make you rich. All you need is a good idea and the determination to get it to the marketplace. If you are looking to make your app business popular and profitable, here is a process that will help you get started and see you through to your highest expectations. You know that there is more available to you. Life is calling for you to be more in the world. And while you've taken a few baby steps to find out more, the thought of jumping without a parachute terrifies you. You can feel yourself torn between the comfort that you know and that invisible whisper inviting you into the expansive and vast unknown. The doubts and what ifs are paralyzing you on the fence of indecision. You look left to the comfort and right to the possibility. And left. And right. Which side do you choose? 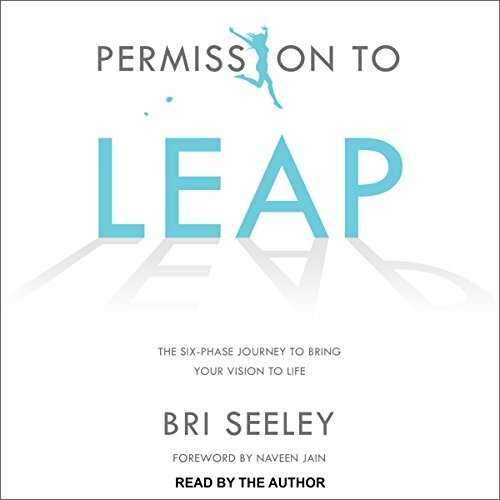 Permission to Leap will guide you through the process. 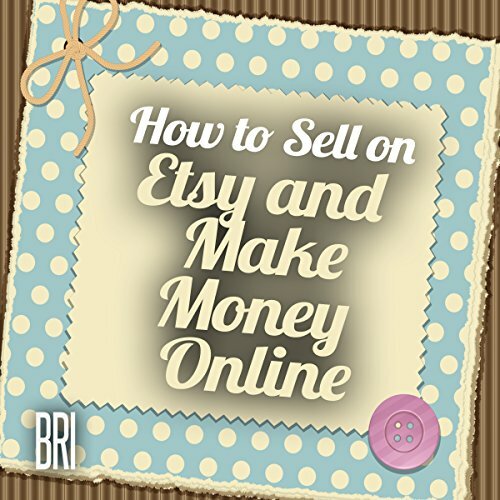 Some have compared Etsy to Craigslist, saying that Etsy is what Craigslist should have been. The site is much more advanced than Craigslist and has gone far beyond what Craigslist has done. There is no doubt that if you have made a little money on Craigslist that you will go crazy with Etsy. There is the fact that it will take a little effort. But you can do it so let's get started! There is an untapped resource out there for many people. It is called Craigslist. If you are not aware of what it is, it is simple. It is an online classified site. There are a vast number of categories and a list of the most common cities. You can place an ad for free most of the time. You simply pick your city and category and type in your ad. You can place pictures in the ad and edit any of it at any time. Facebook is without doubt one of the Internet's greatest success stories. This huge social media networking company has surpassed a billion users in its brief 10-year history. 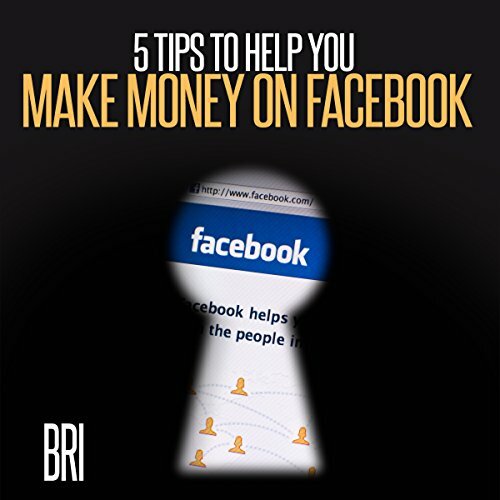 This guide will discuss some of the most effective tips to market online with Facebook - tips that don't require massive advertising budgets. You can do it all organically. If you are keen on building a professional-looking blog or website without forking out bucks for a web designer, you may want to try an open-source, free blogging tool called WordPress. 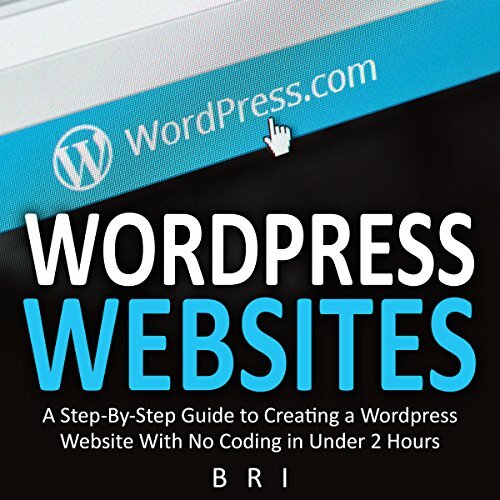 Chances are, some of your favorite sites use this popular platform because WordPress makes it incredibly easy to create blogs, websites, and edit content. The Internet has vast amounts of information. How can you separate the good from the bad? EBooks are a possible answer. EBooks contain information about particular topics that is detailed and well organized. An eBook tends to dwell on the details of a particular niche. 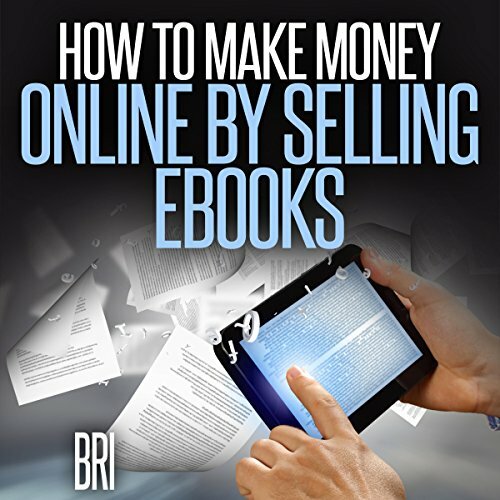 If you are an entrepreneur, you could make money writing and selling eBooks on a variety of topics. 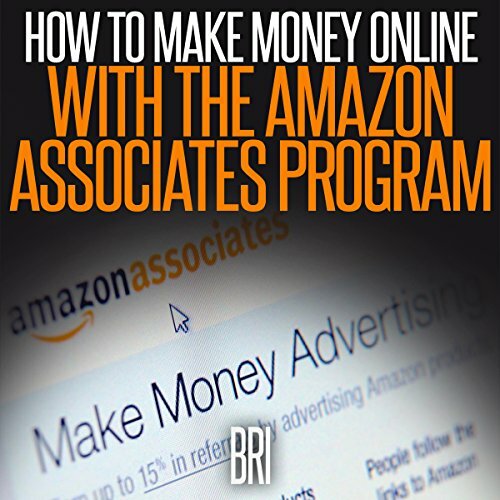 It doesn't require a lot of time and creates the opportunity to generate steady revenue. Imagine a platform where you can earn massive monthly income by simply creating online tutorial courses on any topic or niche of your choice, from making money online to WordPress tutorials, and market them to over five million students on the world's largest e-learning marketplace, popularly known as Udemy. 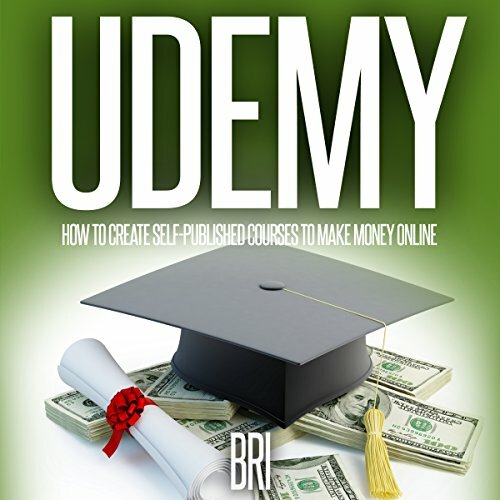 Udemy, launched in 2010, is a paid MOOC (massive online open course) platform that allows practically anyone to create, publish, and earn money from an online course easily. Have you ever taken photos, or you are the type that enjoys editing photos with a specific editing tool? 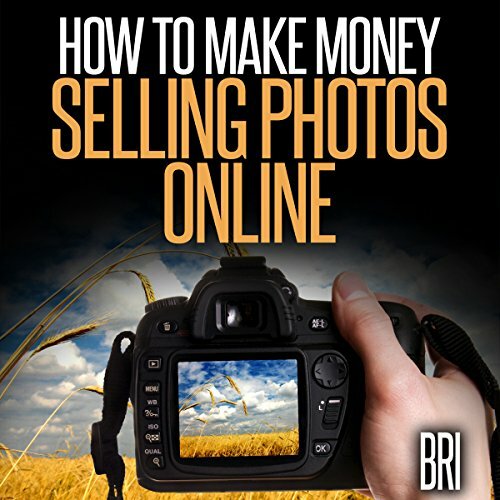 Have you ever considered how much money you could make selling photos online? When you really want to make money from your photos, there are a few strategies you will have to employ to make it a successful endeavor. This guide has been crafted professionally, with the basic - yet most important - factors highlighted. There is a misconception that only technologically savvy people are able to work online, whereas laymen easily get confused. In truth, the Internet has developed so much since its conception that even amateurs like us can find many shortcuts when considering how to approach the process of selling online. 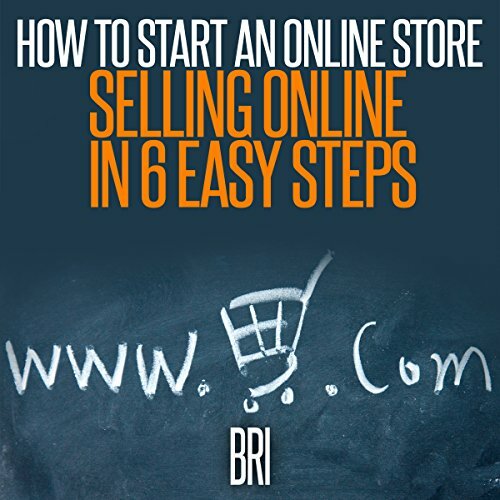 If you simply follow the steps described in this article, you will be able to quickly start up your online business and begin selling your merchandise. 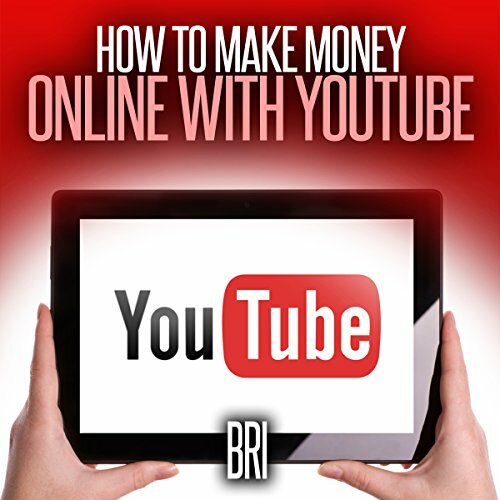 YouTube has become a hot spot for businesses looking to make money on the Internet. From small businesses seeking extra income from affiliate marketing to big enterprises trying to increase brand exposure, there is so much to gain from this video-sharing platform. If you develop some form of income that doesn't require you to be present, you could repeatedly generate more money without reaching a glass income ceiling! 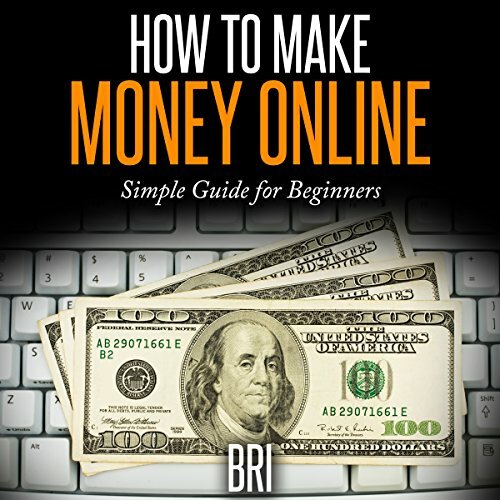 In this book you will learn what a niche website is, how to develop money-making websites, how to use different tools and WordPress plugins to monetize your website, how to use SEO to promote your niche websites, and more. I just want to share with you all I have learned throughout my last 10 years of searching and, at last, finding numerous ways to earn a good income online. It's ironic that most of the things I'll be sharing with you take no money or very little to get started. Yes, you'll probably want to enhance your skills, products, or services along the way, but that's entirely up to you. I personally like to start with as little investment as I can possibly manage and see how it goes. 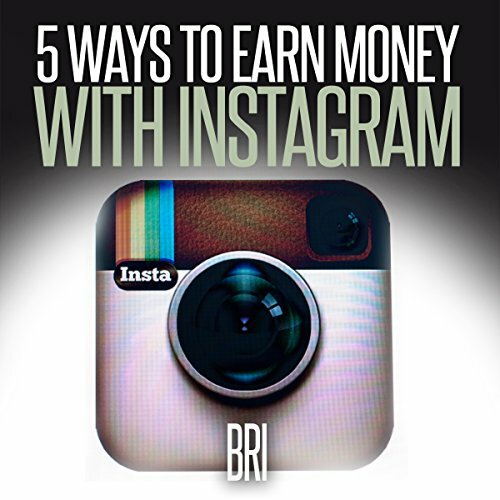 Take a random guess at how many monthly users are active on Instagram. Four million? 100 million? You're way off. The answer is a massive 300 million. That's right, and that's a good platform to make real money. In 2014 alone, Instagram grew by about 64 percent in terms of active users and became one of the fastest growing social media networks around the world. Certainly Instagram is massive - and businesses are more than willing to pay popular users with many followers to post about their brands.